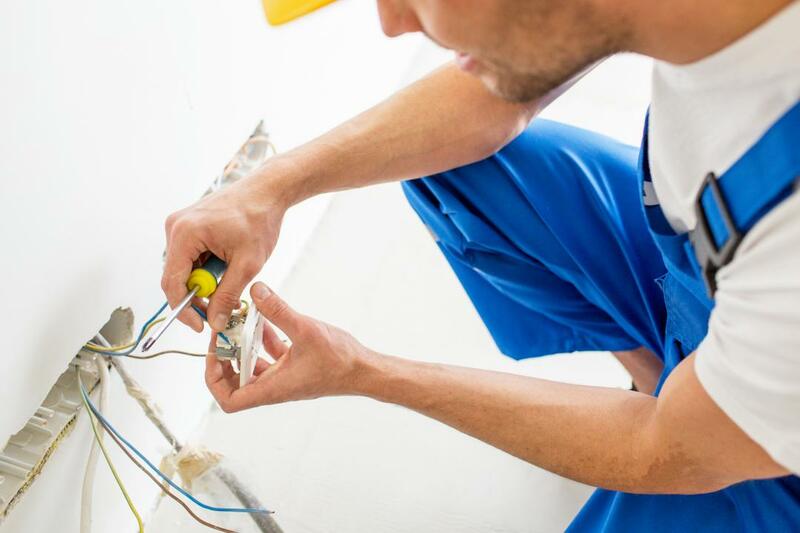 JPB Electrical Contractors provide all aspects of domestic electrical services throughout Aylesbury and the surrounding areas. Copyright © 2017 JPB Electrical Contractors. All Rights Reserved.